Tag Archives: Who do you say that I am? I’m teaching a course this month on “Jesus and the Movies” at the Graduate Theological Union in Berkeley, California. 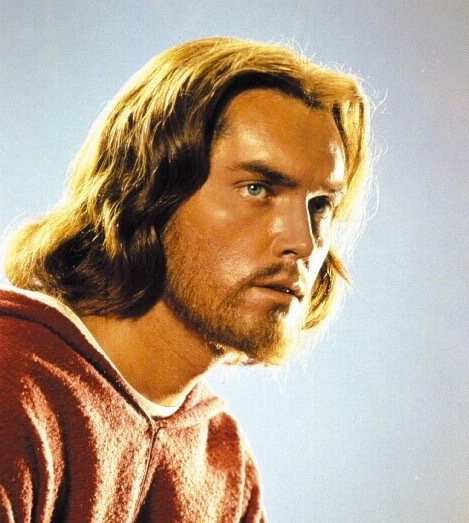 We are examining nineteen feature films on Jesus, made between 1912 and 2014, through the lenses of biblical criticism, Christology, film theory, and cultural contexts. But we are also considering our own personal perspectives on the protagonist of “the greatest story ever told.” What influences have shaped our own image(s) of Jesus? How do we picture Jesus? What do we expect him to do? How do we expect him to be? How is our understanding of Jesus enlarged, challenged, confirmed, contradicted or disappointed by what we see on the screen? So the actors and filmmakers are freed of the burden of factual replication. They merely have to put us in touch with that certain something contained in the Jesus story. 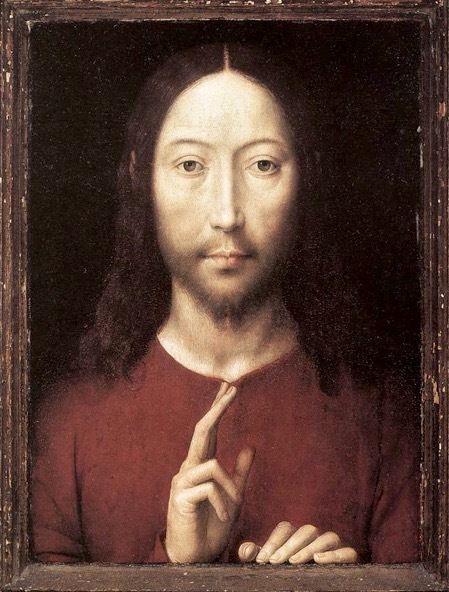 And in provoking our own responses, both positive and negative, they make us reexamine the nature and history of our own images and ideas for Jesus. 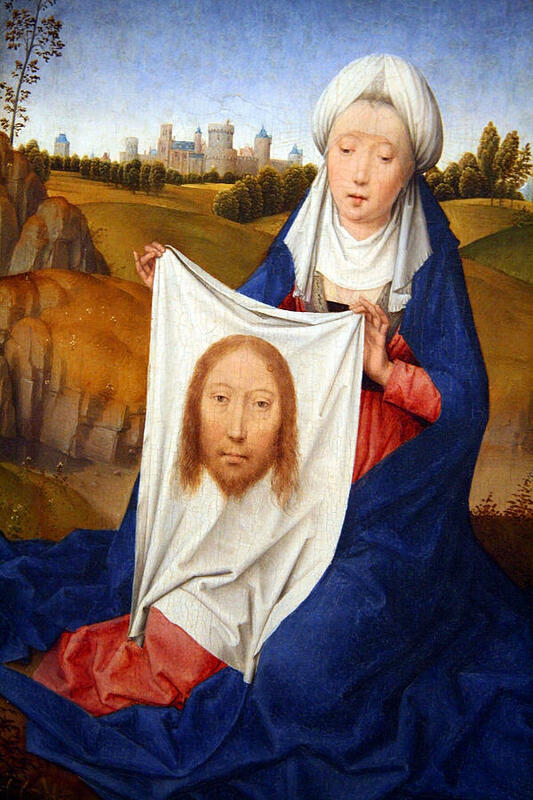 Where did your first images of Jesus come from? Have any of those become obsolete? What later images, experiences, and understandings caused those first images to grow, develop, change? What are your criteria for authenticity? Scripture, theological presuppositions, historical probability, psychological plausibility, inner experience, worship, moral resonance, etc.? 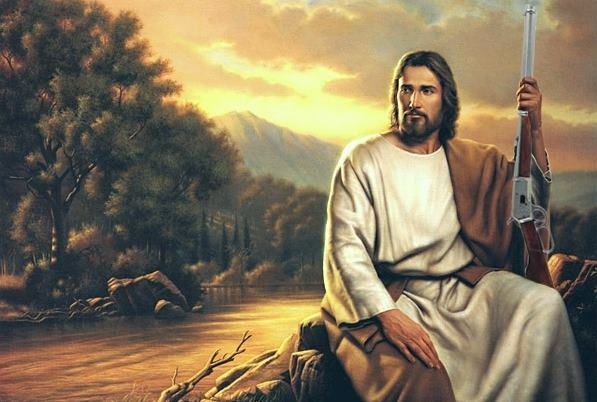 Then vs. Now: Is Jesus only in the past, or can we encounter him in the present? Can faith communities receive information about Jesus that adds to the picture (as in the Fourth Gospel or the Book of Revelation)? 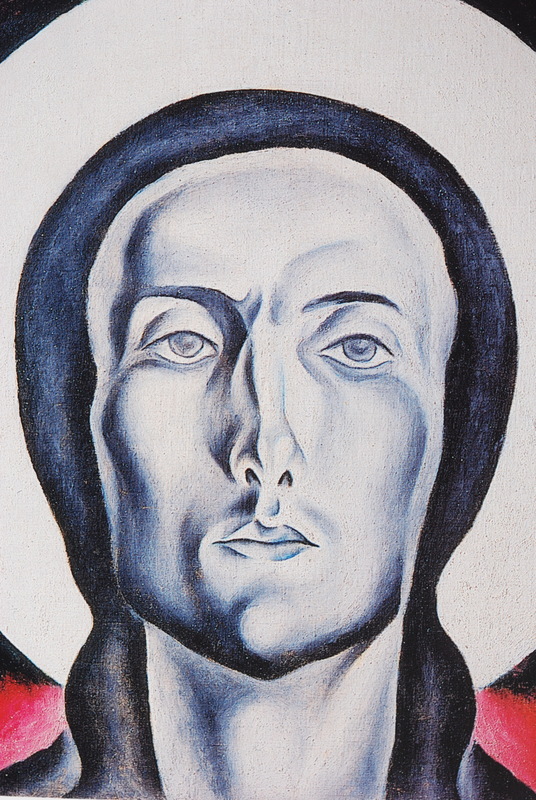 Can individuals, such as Julian of Norwich in her visions of the Passion, be shown “new” things about the Jesus story? Can a painter, or a filmmaker, show us something new about Jesus? How can such new insights. assertions, or revelations be tested? 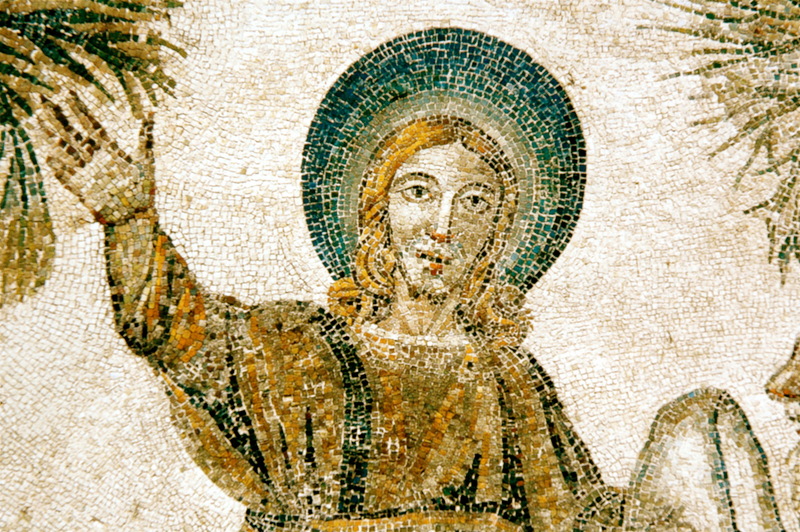 Is historical investigation enough to reach the “real” Jesus? Is faith enough? Or do they shape and influence each other? What is the role of art, including film, in showing us Jesus? 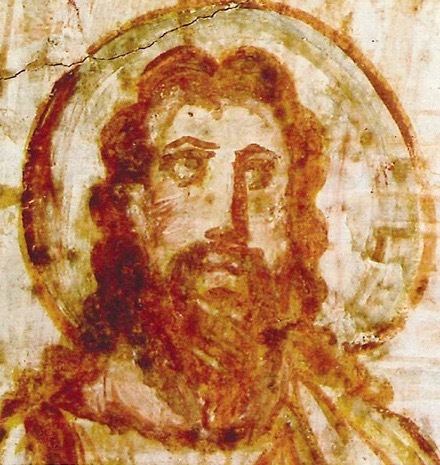 Can different images/actors/styles add to our understanding and experience of Jesus? What are the criteria that affect our receptivity? If a particular movie Jesus or scene doesn’t fit our own ideas. images, or understandings, do we reject it entirely, or do we engage with it, let its difference be a way to explore and test our presuppositions? 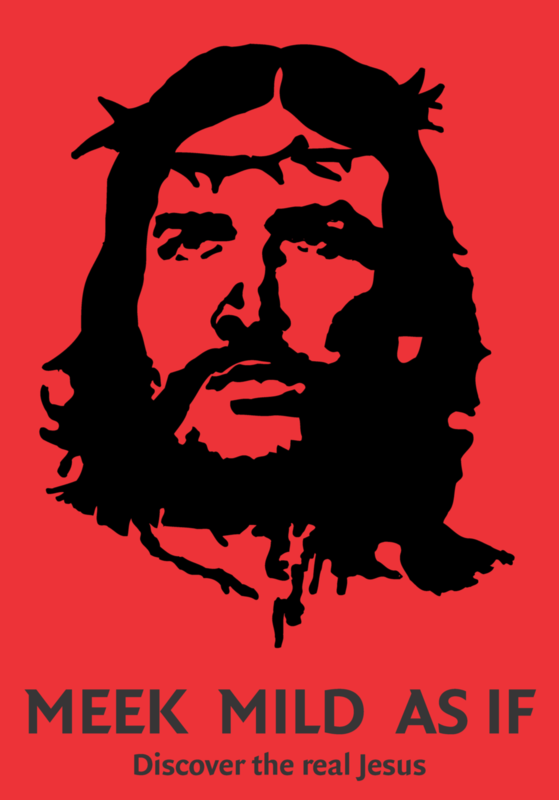 Do we say, “That’s not Jesus,” and move on? Or do we wrestle till dawn with that stranger to see whether it might bless us? All language is difference: this is not that. Can even the not-Jesuses help define who Jesus is? Ontological Christology vs. functional Christology (being vs. doing): Do the identity of Jesus, and the authenticity of his representations, lie in who he is: a person in whom both human and divine are perfectly integrated (and then manifested in personality, charisma, appearance, and the way he feels to us)? Or does it lie in what he does, what he says, and how the story goes, regardless of our affective responses to his manner of being? 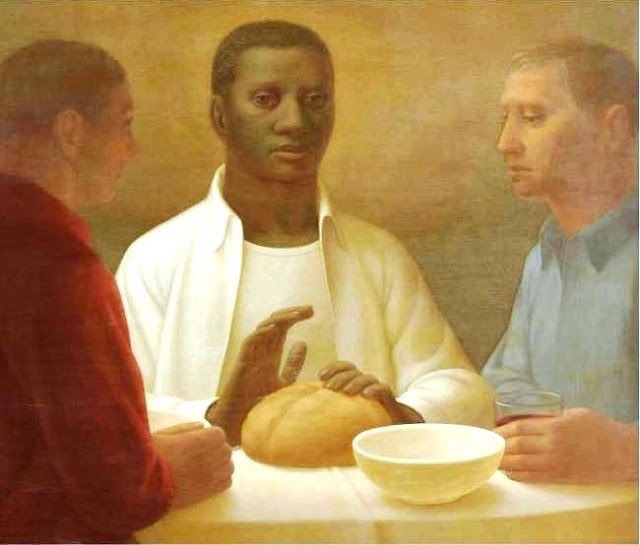 If a particular representation of Jesus makes you uncomfortable, can that be a good thing?